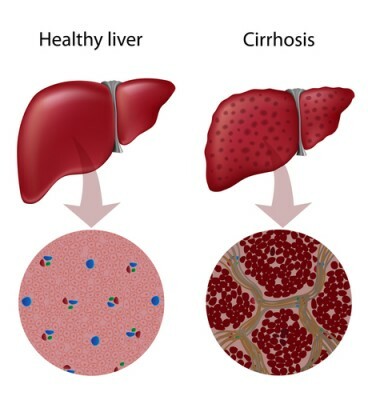 To achieve this goal, the three stages of liver disease were studied: 1) steatosis, marked by fat buildup, 2) fibrosis, marked by collagen fiber deposition, and 3) cirrhosis, marked by inflammation and liver cell death. Gene expression of patients with chronic liver failure and a unique animal model were used to study energy metabolism during the three stages. “Most models cannot mimic what actually occurs in humans, but this one, which uses rats, captures all of the features, particularly the pathological features, that occur in humans,” said Dr. Nagrath. Ira Fox and Alejandro Soto-Gutierrez at the University of Pittsburgh’s McGowan Institute for Regenerative Medicine generated the rats used in the study.